View basket “The Ironclad” has been added to your basket. This blister pack contains 1 x ‘Brute’ white metal fantasy miniature. 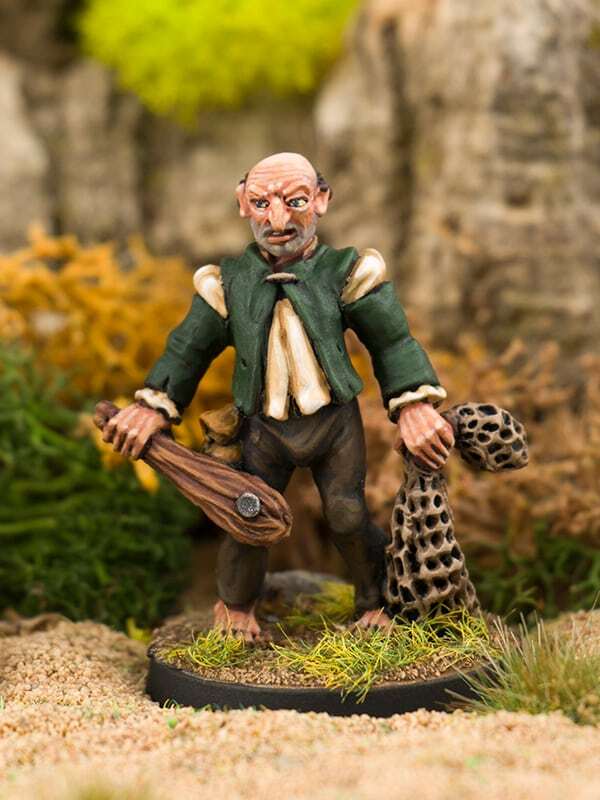 One of a growing range of ‘Nightfolk’ dark fantasy characters. 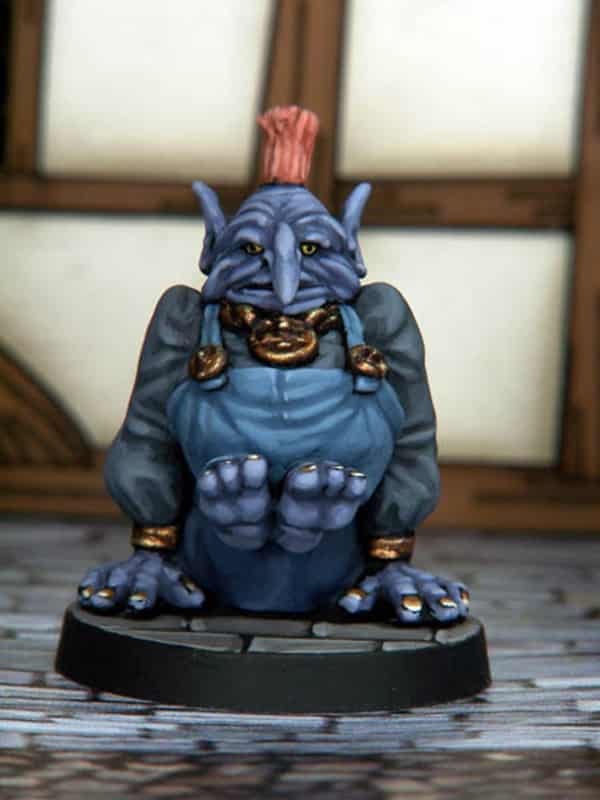 A wonderful and quirky ‘old school’ series of collectible pewter gaming figures. 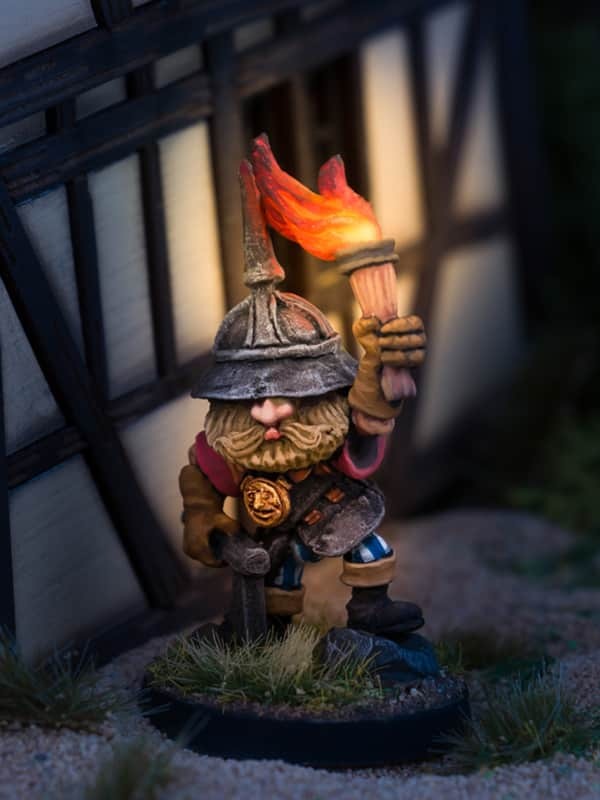 The Nightfolk are especially suitable for use with fantasy roleplaying and tabletop games such as Dungeons and Dragons, Frostgrave, as well as many other popular 28mm-32mm skirmish Wargames. 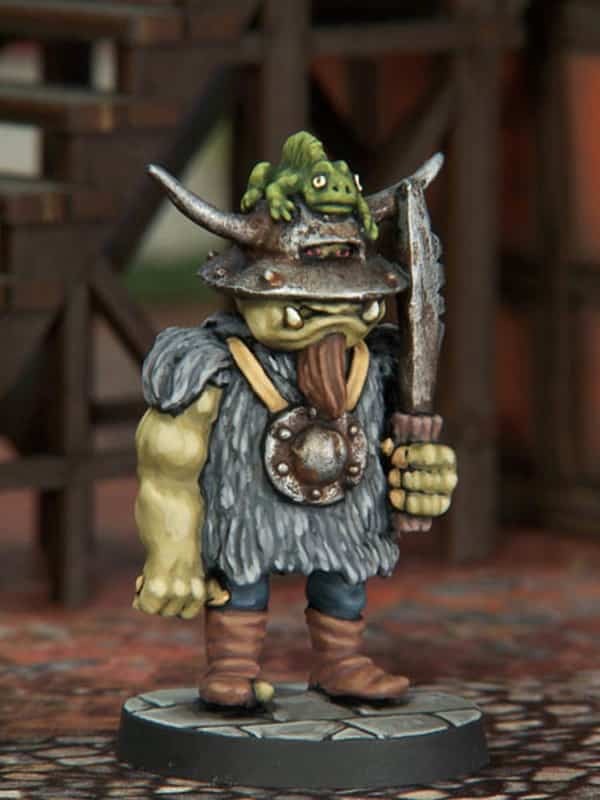 This model is around 31mm tall to the eyes, 38mm to top of the helm. 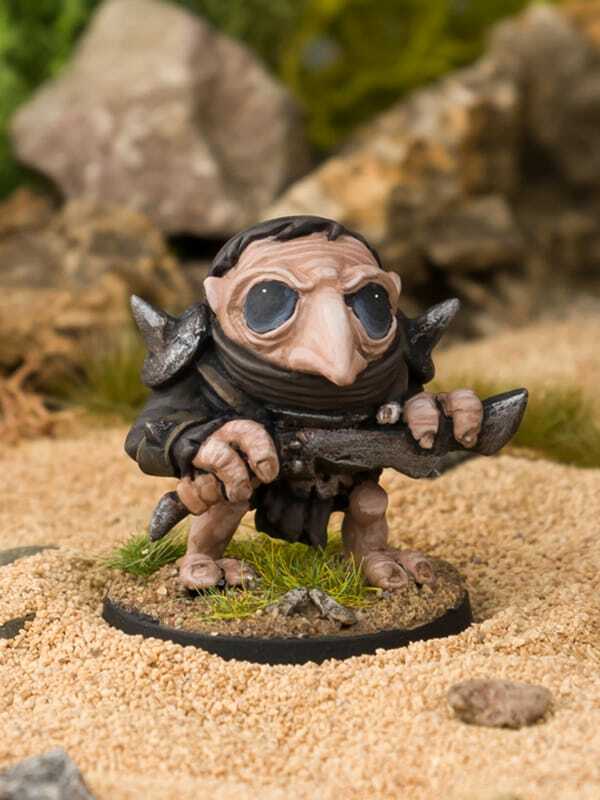 All Nightfolk figures are supplied unpainted. It is important to realize white metal miniatures are not toys. The models may contain small parts and also may require assembly. Consequently, they are not suitable for children under 14 years of age. Customers who viewed this item also viewed..